Happy Wednesday! It’s time for another edition of Only in Jersey! 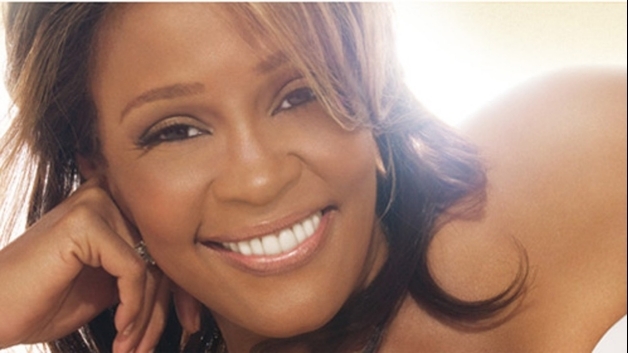 Whitney Houston: We will always love you JUST LIKE THIS. Another day, more Whitney Houston drama. In addition to the pop star’s Westfield cemetery plot being indefinitely closed to the public, tabloid rag The National Enquirer has made the tacky, tasteless decision to publish – on its front page, no less – an unauthorized photo of the Newark/East Orange native in her casket. The photo was apparently taken by someone who attended the visitation at Newark’s Whigham Funeral Home last week, and the natural assumption is that that same someone made beau coup bucks by selling it to the Enquirer. 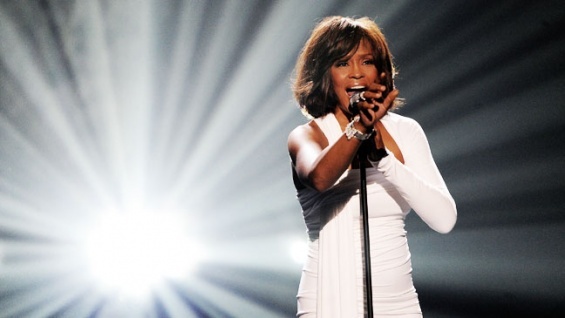 I don’t know about you, but I prefer to remember Whitney alive – and obviously her family wants us to, as well, otherwise they would’ve opened the casket during the televised funeral on Saturday. The sight of her lifeless body (even if the funeral home’s restorative artist did a beautiful job) is the last thing I want to see as I’m checking out at the grocery store. Happy Fat Tuesday! It’s time for another edition of Only in Jersey! All four judges of NBC’s “The Voice” – Christina Aguilera, Blake Shelton, Cee Lo Green, and Adam Levine – last night battled to add Wall native Charlotte Sometimes to their team after hearing her rendition of OneRepublic’s “Apologize.” “Charlotte Sometimes? I want you all the time, Charlotte,” teased Christina. “Well, you know, there’s enough of me to go around,” Charlotte replied. But it was Blake, who called her a “unique vocalist,” whom Charlotte ultimately decided to go with.